Winter is coming! That means the kids will be home from school and itching to be occupied. 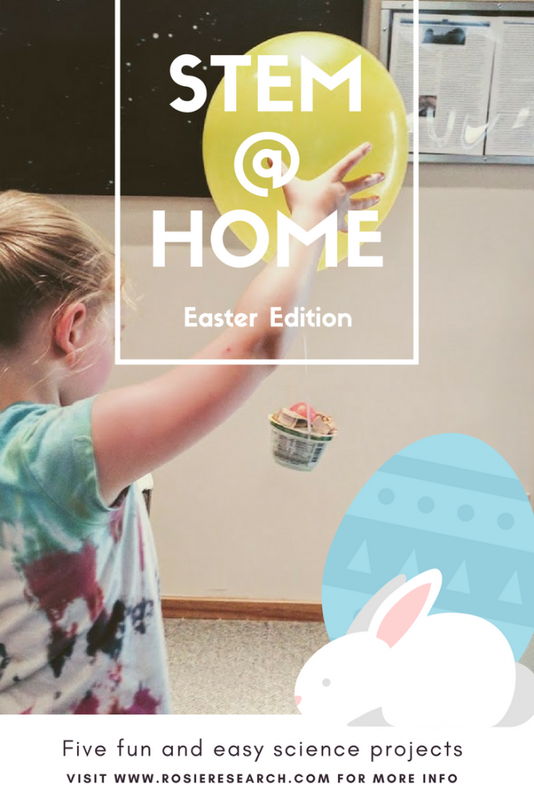 While we do a ton of reading and time to let our kids be bored, we also try to plan really cool activities to build quality family time. 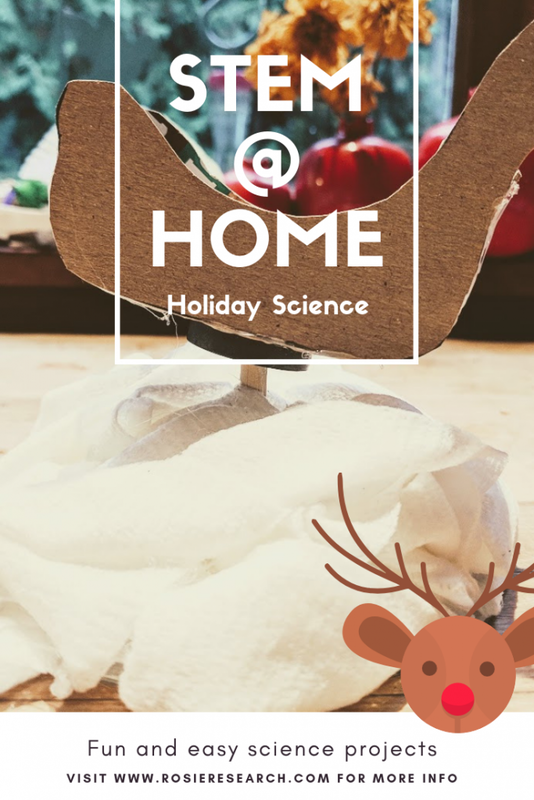 This year we thought of 5 creative Christmas science experiments for kids that will turn you all into Makers. Many of these projects have blank slate images on purpose. We didn’t want to sway you from the invention you have in your mind. 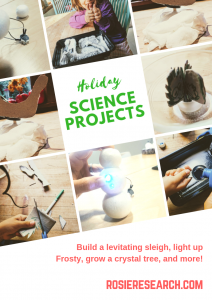 So, get ready to build, because these Christmas science projects are sure to delight! Learn about magnetism in this fun Maker project that brings magic to this Christmas science experiments. Kids will get to be crafty as they decorate their own levitating sleigh to showcase at the Christmas feast. Learn circuit basics as we dust off Frosty the snowman for the chilly season. This is one of those Christmas science activities that are sure to brighten the dark days. Make Your Snowman or Make a paper LED snowman! 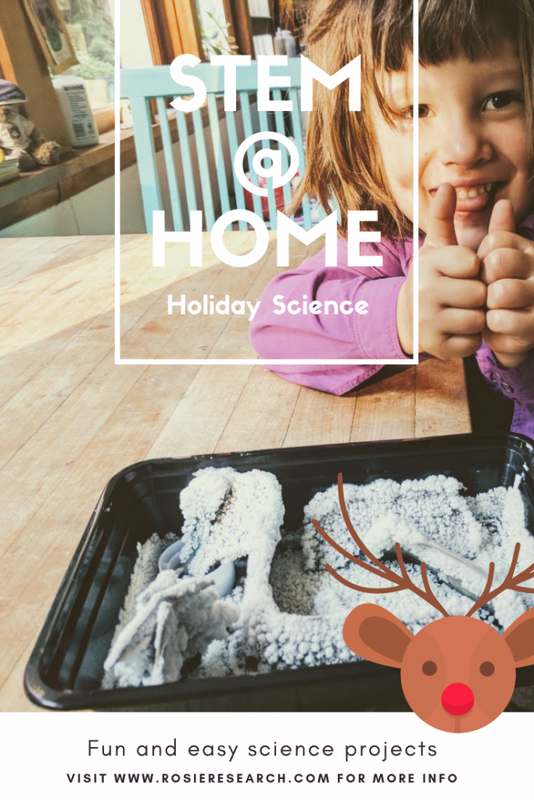 My kids love chemistry, which is why they also love this particular Christmas science experiment! Learn how crystals grow, and watch it happen over the course of the day, in this afternoon of fake snow and magical fun. Hone your engineering and design skills in this Christmas science activity that brings our the creator in us all. Make another type of fake snow and see who wins the battle of the blizzard! I love this Christmas crafts for toddlers. Snowflake Bentley is an amazing book about a young boy who took to photographing snowflakes. You can enhance the book by making homemade icicles with your toddler! 6. 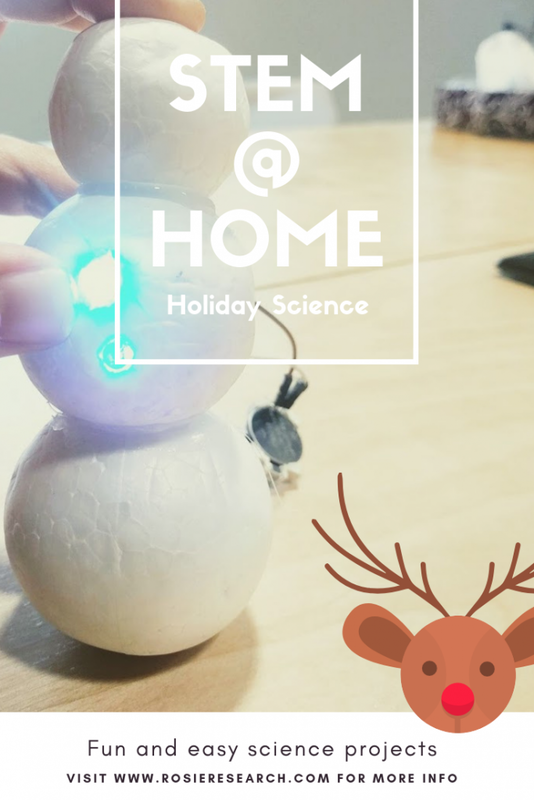 Check out our 2017 list of Christmas science experiments!